Most homes fitted with a double glazed, composite or wooden door within the UK are fitted with the common euro cylinder. And its a fact that these locks have a well known flaw that the police and locksmiths have known about for some time now. The handles and cylinder are the gateway to the mechanism and it is the mechanism that is the easiest to bypass because at the heart of it it is just a one lever lock and can be easily bypassed with just the basic of tools such as a screwdriver. Below are some good examples of what to look for in your handles and locking cylinders. Security handles that have been stamped with the secured by design symbol is an effective deterrent against a would be attack. The handles have been strengthened and the keyway has been guarded to protect the cylinder from an attack. The only way to remove the handles is by unscrewing the securing screws mounted on the interia handle of the door. 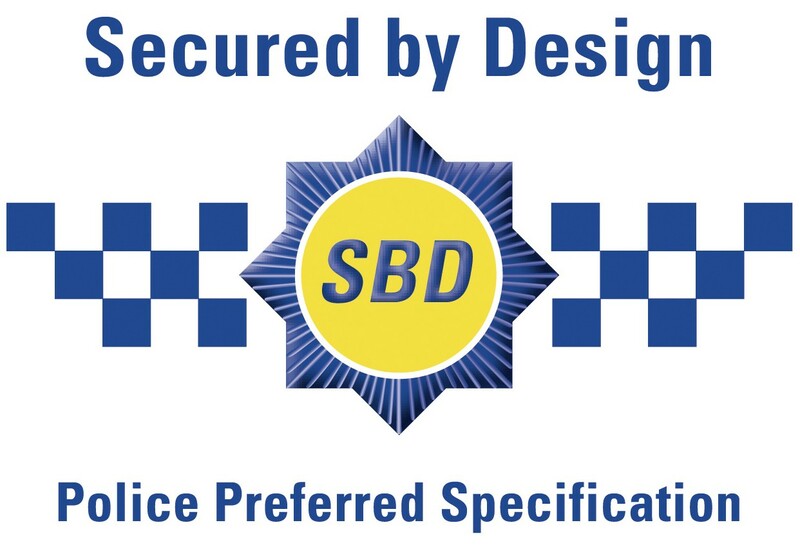 The Secured by design symbol shows that the handle has been tested and assessed to provide an enhanced level of security exposed to risk. If the handles look a little to intimidating then the High security lock may be an option. The lock is designed to resist attack by providing break profiles that break away should the lock come under attack. The lock is further protected by a hardened core that protects the center cam from being accessed, as it is this part that unlocks or locks the one lever gearbox that operates the mechanism in the door. 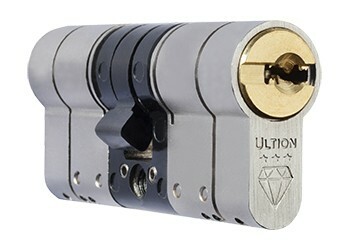 The Sold Secure Diamond Standard in locking cylinders is the highest standard for euro cylinder locks. Not to be confused with the BS kite mark. Kite mark locks are not generally protected from lock snapping. The Diamond standard is the battery of tests that the cylinder passes when faced with the forceful attack of the cylinder. The standard is rated from one to three stars. 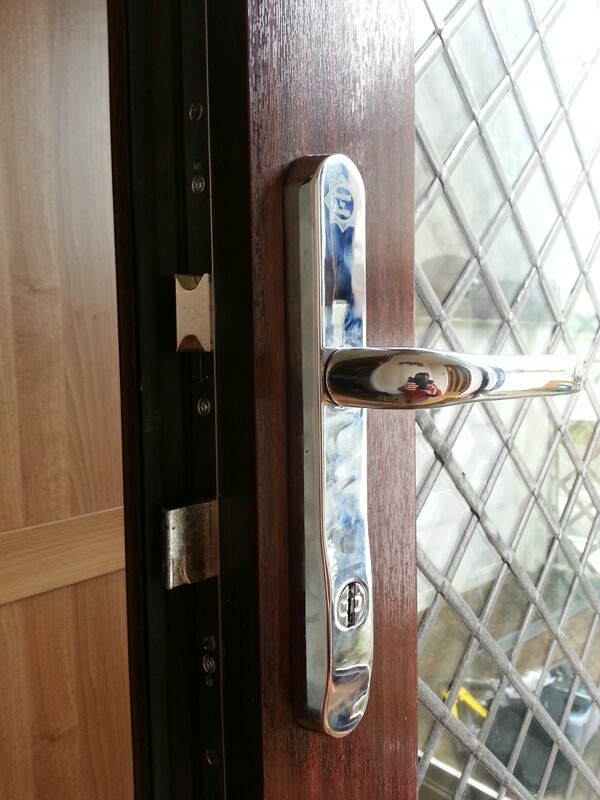 A.L.S Locksmith Glasgow and Dumbarton specialists in UPVC doors and windows double glazing repairs.